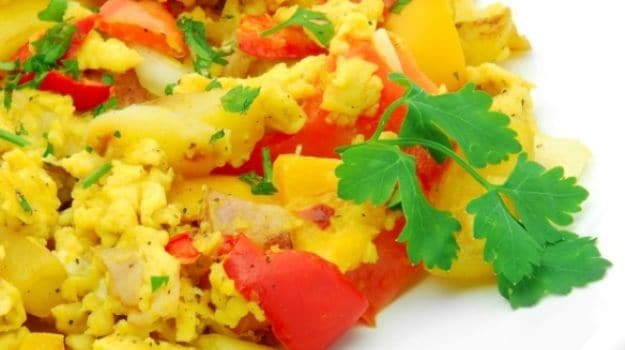 Vegetarian Breakfast Recipes- It's a common belief that breakfast is the most important meal of the day. Parents and doctors have always advised us to have 'breakfast like a king', and for good reason. It's a great way to get nutrients that propel your metabolism and keep you energized through the day. However to reap the benefits of a good morning meal, it is imperative to start healthy. 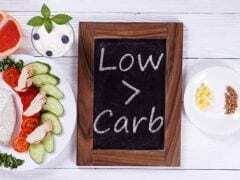 Researchers have shown that a good breakfast not only keeps a person healthy, but can also help with weight loss. Skipping breakfast translates to binge eating through the day which could be harmful. So, work up that appetite and prepare yourself for some delicious breakfast. For those who find themselves worrying about "what to eat for breakfast?" 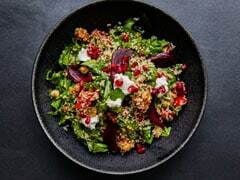 every morning, we've put together a list of veg breakfast options that will leave you with more time to eat, think and process. Here are our top 10 veg breakfast recipes. The smell of this warm and paper thin dosa will kick start your day. 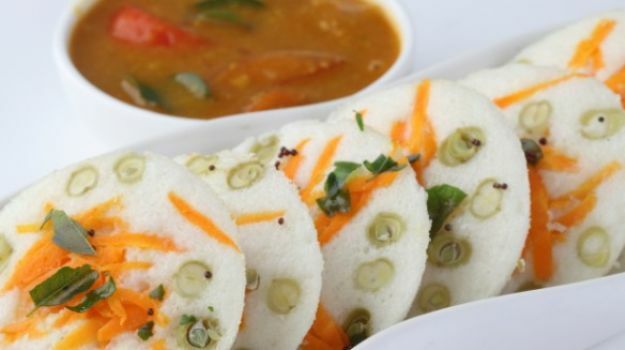 This South Indian breakfast classic is easy to put together and a treat to wake up to. Paper thin dosas made with semolina or sooji. 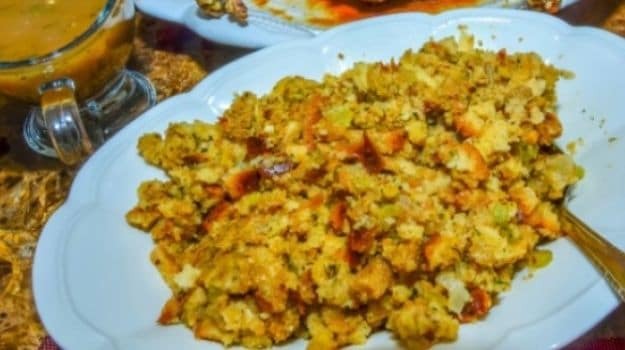 Originally a Mahrashtrian breakfast it can also be eaten as a light snack. Very high on nutrients, it can be altered according to your spice meter. 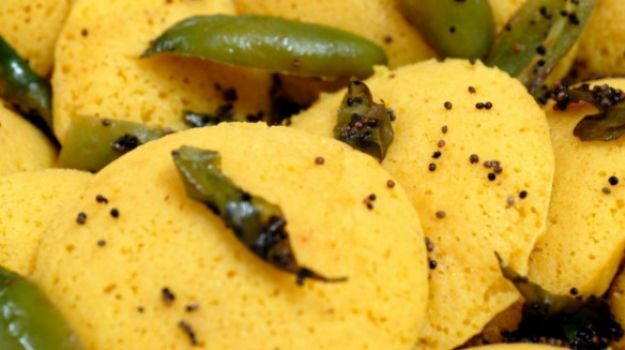 Dal fry, suji, mustard seeds and cumin is all it takes to whip up a hot plate of upma. 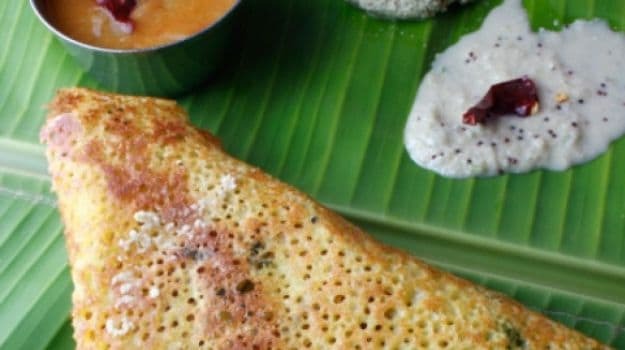 This traditional South Indian breakfast delight should be drizzled with lime juice and served with fresh coconut chutney or lime pickle. Light, tangy and delicious! 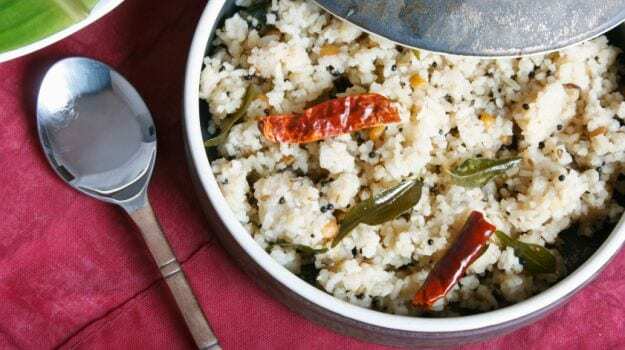 Upma is an easy and quick dish to prepare. Abundant in Vitamin C and Vitamin K, these under appreciated vegetables now get a delicious makeover. 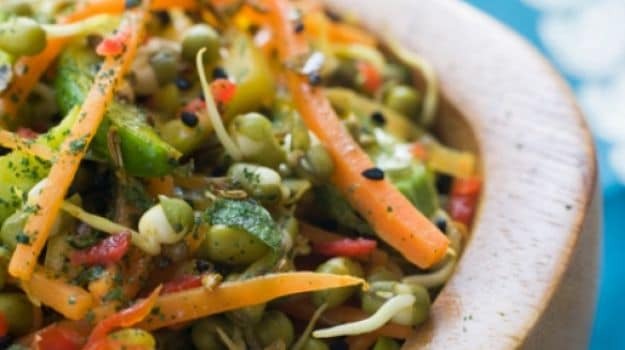 Enjoy the taste of jalfrezi with moong sprouts. A healthier breakfast leads to a healthy fulfilling day. If you're looking for something to bite into without having to count your calories, then try this eclectic mix of gram flour, turmeric, fruit salt and a pinch of sugar, steamed and topped with a sputtering tadka. Serve up the traditional taste of Gujarat in just 25 minutes! A recipe that is steamed and made in just 30 minutes, using besan with a colorful, chili tempering. Soft dough stuffed with the spicy filling of mashed potatoes with coriander, chillies and other spices and then rolled out into big round parathas. It tastes best with a dollop of butter! The classic North Indian breakfast! These oat idlis are low on carbs. Stuffed with carrots its is a favorite for people of all age groups. It is also a good way to include oats in your diet which is nutrient rich and helps you stay slim. Oats being rich in minerals, vitamins and proteins gives this dish a high nutritive value without compromising on the delicious taste​. With almost no special ingredients, this quick recipe is a treat for those out of options. Pick up that boring loaf of bread and add some peanuts, chilli, peas and garnish with lemon for taste. 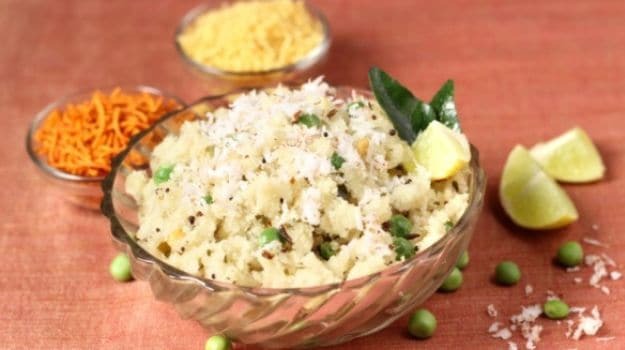 Easy to make, bread poha is one of the easiest breakfast dish you can prepare in a jiffy! 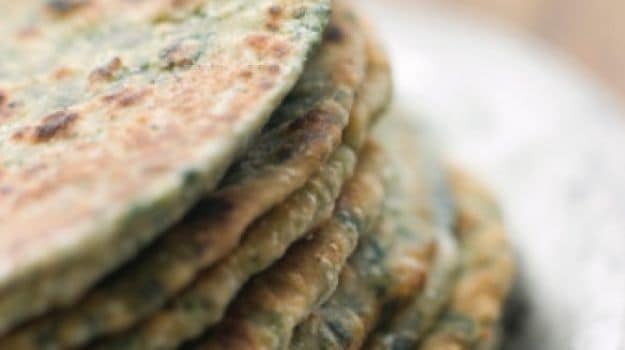 This Gujarati delicacy is probably the easiest to make and a good alternative to those who find stuffed parathas' too heavy for their liking. An easy to make Gujarati bread that you can pack for picnics and tiffin too. 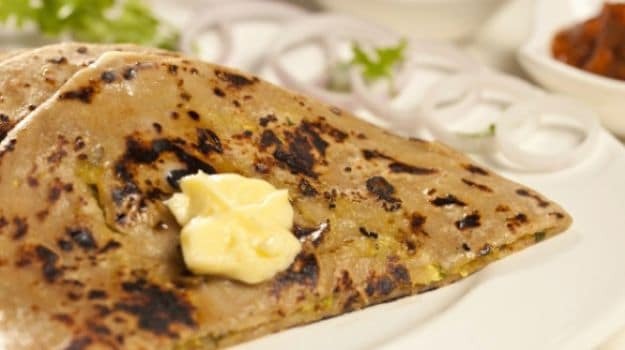 What look like thick pancakes, are a tasty South Indian delicacy prepared made with the batter of rice, dhuli urad dal and fenugreek seeds. 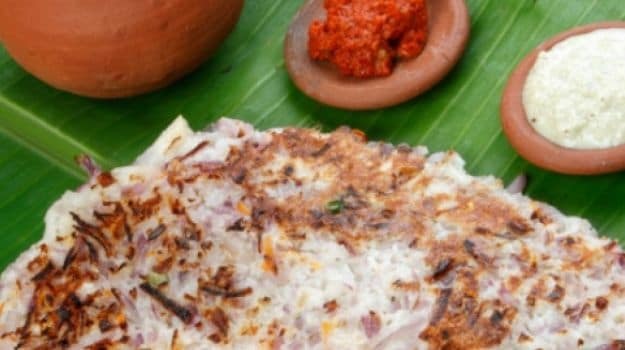 A south Indian savaory pancake that is light, fluffy yet filling for a breakfast meal. Healthy, filling and delicious! 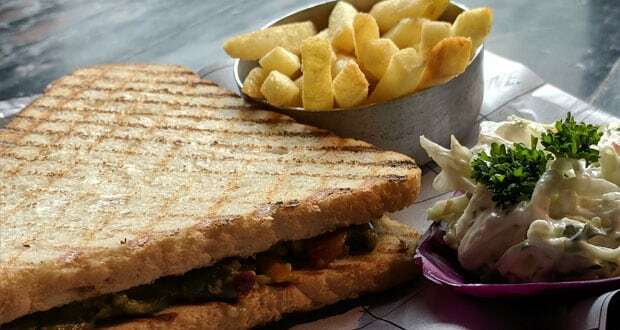 This pesto veg sandwich is a delight that has all the ingredients to keep you going for long. You can serve this sandwich to kids and adults alike as a breakfast option or an evening snack. It can also be packed in your kid's tiffin. Filled with fresh and healthy ingredients, with each one having a benefit of its own. CommentsStarting your day on a healthy note is something that you must look forward to have an energetic and active day ahead!